I received products courtesy of Saranghae in exchange for an honest review. All opinions are mine alone. As someone that loves makeup and all things beauty, you bet skincare is going to be just as high on my list of favorites as makeup. It doesn't matter how much time you spend applying your makeup or how much money you spend on the products. If your skin doesn't look its best, neither will your makeup. I remember when I worked as a manager of a popular makeup store, I would be applying makeup on a client and they would get so frustrated with me, because their makeup didn't look like mine. You want to know what the first thing I asked them after that was? "What's your skincare routine look like?" Usually they would get even more frustrated, but this time with themselves, because they've just realized they've neglected their skin and it's starting to show. Most of the time makeup will look patchy or wear off faster if you don't take care of your skin first. If your makeup ends up looking patchy, it's most likely because your skin is dry and needs a vitamin-rich serum & moisturizer. 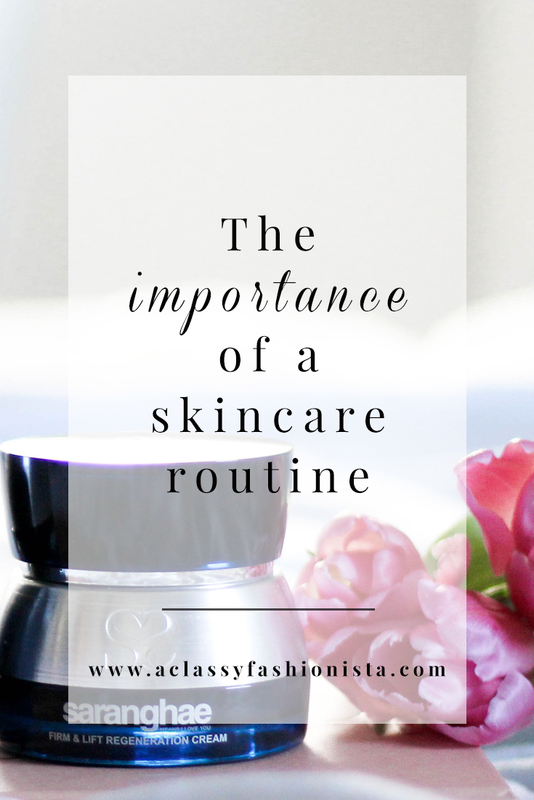 If your makeup is slipping off your face half way through the day, you most likely need an oil-free moisturizer and a pore minimizing balm before applying your makeup. Skincare can do wonders if you stick with it, and you'll actually end up needing less makeup. Pro Tip: If you're oily, your skin is actually craving moisture and overproducing oil to make up for the lack of moisture in your skin. Using an oil-free moisturizer & serum will level out the pH in your skin, and it will start to produce less oil with repeated use. 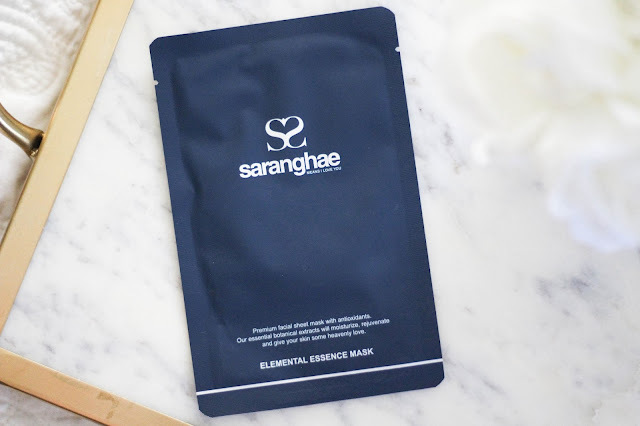 Before I dive into my skincare routine, I wanted to give you a few facts about some of the products I was sent from Saranghae, which is a Korean skincare company that is changing the skincare game here in America. 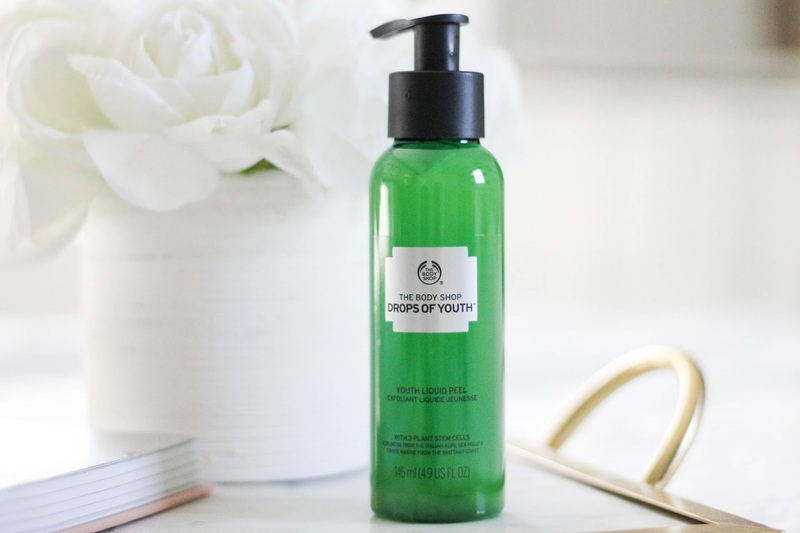 Their innovative technologies and ingredients have crafted its unique and highly effective anti-aging skincare line. They've found a way to extract supercritical fluid from botanicals for an increased potency of antioxidants. The active ingredients found in Saranghae skincare products are derived from powerful Asian Botanicals that grow in nutrient rich volcanic soil on the island of Jeju, South Korea. This volcanic soil is so uniquely rich in minerals and nutrients that green tea leaves harvested from this very volcanic soil show a 250% greater concentration of antioxidants over ordinary green tea. One of the primary active ingredients is Phellinus Linteus Mushroom extract, which goes by the nickname: "The Healing Mushroom". In Asia, it has been known to have powerful cancer fighting properties. This mushroom extract will work hard to help neutralize free radicals (toxic waste by-products produced by skin cells causing signs of aging) and it will heal & protect your skin. It also has Ginseng, which helps our bodies adapt to stressors and restore balance. It will also increase the production of collagen and elastin in your skin making your skin more firm, elastic, and resilient to damage. If you'd like to read about all of the good-for-you, unique ingredients within Saranghae products, you can read about them here. 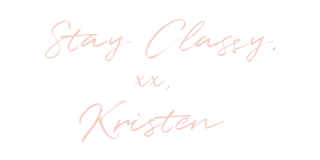 I'll be sharing Saranghae's 5 Step Routine that I've been using and have fallen in love with. Along with my Saranghae skincare routine, there are also other skincare products that I use along side of them to ensure my skin is the healthiest it can be. Let's dive in! This is by-far the most luxurious cleanser I have ever used. It's formulated with Truffle Extract and gold--like actual real gold. When you pump it into your hand, you can see the flecks of gold! Since it is an oil & foam cleanser combined, it deep cleans your pores and is an effective makeup remover. It eliminates oil, dirt, and toxins while hydrating your skin at the same time. This cleanser leaves my skin feeling soft and hydrated. I cleanse both morning & night. This liquid peel has been my obsession for the past year. It gently exfoliates and peels off impurities from your skin, lifting dead skin cells. You pump 1-2 pumps on your fingers and rub on your face. Right before your eyes, you will see pills of dead skin cells on your fingers. 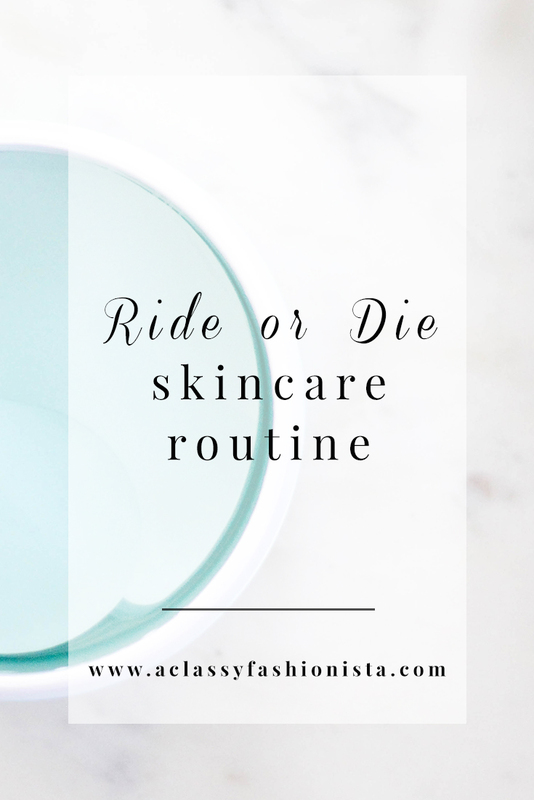 Honestly, it's the grossest thing you will ever do while using skincare, but I kid you not, your skin will feel a whole other level of smooth and your makeup will apply like you've airbrushed it. What I love the most about this product is it doesn't contain any harsh exfoliants, it's super smooth on your skin. I'll be honest, the hardest part of using this product is removing all of the pills of dead skin. I recommend using this product in the shower after you have cleansed your face. Then, you will take the tiniest amount of cleanser on a washcloth and gently remove any leftover dead skin cells and product. When I do this, I have no problem removing all of the impurities and the extra cleansing step is totally worth it. I exfoliate 3-4 times a week because it's that gentle. Sheet masks are all the rage and I'm so glad they are. With consistent use, this sheet mask will reduce and prevent fine lines & wrinkles. It will also infuse antioxidants & hyaluronic acid into your skin to repair and regenerate skin cells. Lastly, it's calming botanicals will eliminate redness & inflammation caused by stress and pollution. Immediately after using this sheet mask, my skin is radiant & bright. I use a sheet mask once a week during a self care night. 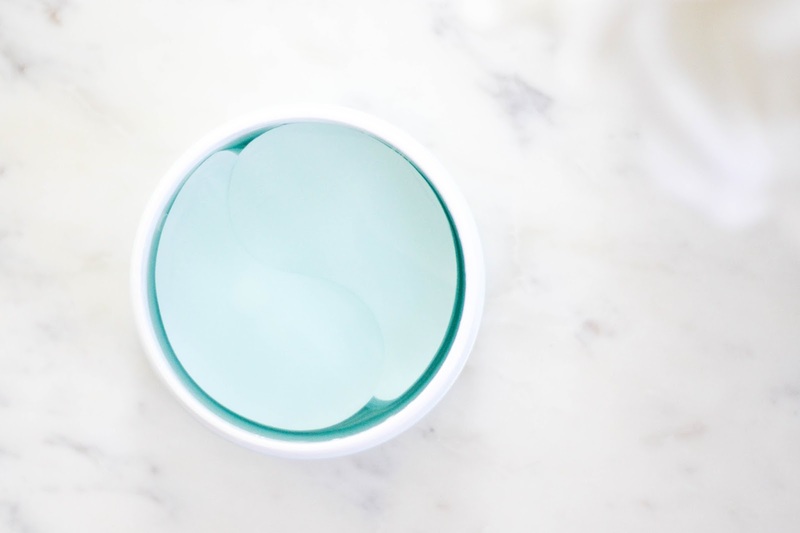 These eye patches revitalize the eye area by hydrating, moisturizing, and instantly improving the look of fine lines, crow's feet, puffiness, and the appearance of dark circles. Its formula is rich in good-for-you ingredients to help you look your most beautiful self. Hyaluronic acid attracts and retains moisture while Collagen & Marshmallow Root Extract help smooth and soften the look of fine lines. Caffeine helps de-puff and Arnica helps to diminish the appearance of dark circles. It's truly a spa experience you can have right in your home. I use eye patches 1-2 times a week at night. Remember how I told you about all of those amazing ingredients in the Saranghae products? This serum is crafted with the benefits of those Korean essences combined with an anti-aging serum. It delivers antioxidants, amino acids, and vitamins to heal and regenerate your skin. This Essence + Serum prevents dry and flaky skin by controlling the balance between skin moisture & oil and balances your skin's pH level to prevent flare ups, inflammation & breakouts. Remember when I said you needed skincare to balance your pH levels?! I didn't even know that this product description said that until after I wrote my opening paragraphs. I guess I know what I'm talking about, huh? 😉 Obviously, you need this serum. I use this serum both morning & night. I am at the end of my journey fighting acne scaring, but I still have some scaring and discoloration that this night lotion has worked & is working so hard to get rid of. My scars used to be super dark in color all along the contours of my cheeks and on my chin. Now, I'm actually comfortable enough to leave the house wearing minimal to no makeup now, because of how this product has transformed my skin. It's my miracle in a bottle. This night lotion is infused with pure tea tree oil, which is what has helped keep my blemishes under control and is fading my scars and imperfections. I apply this only to my scars and blemishes both morning & night. 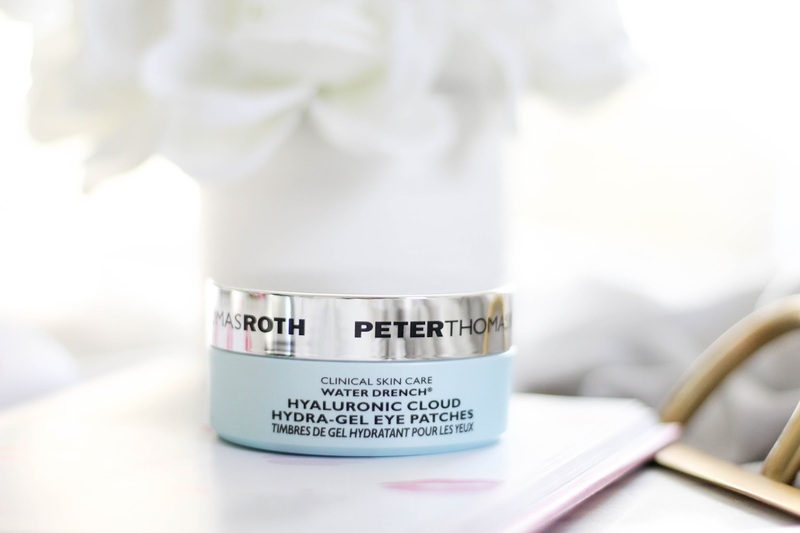 This cream will work hard to restore dry, cracked skin, and damaged membranes. 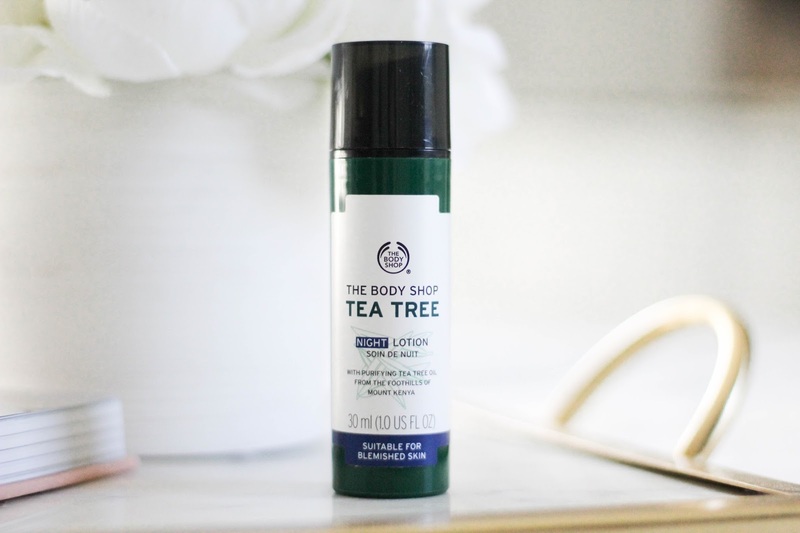 It will leave your skin feeling smooth, supple, and feeling your most beautiful self. Unlike other creams, it does more than moisturize. It will also work to diminish age spots, redness, and visible signs of aging. I use this cream both morning & night. 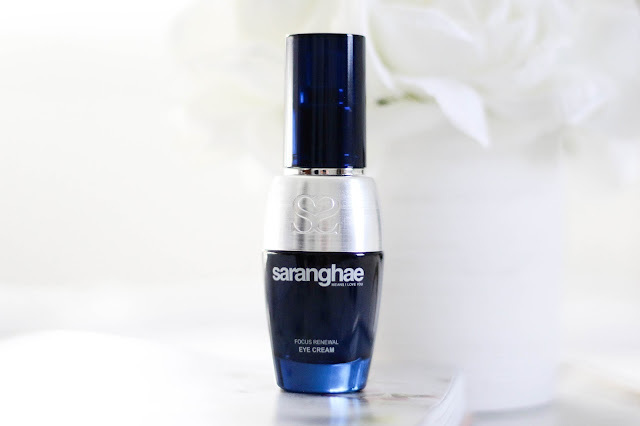 Full of those good-for-you ingredients that Saranghae is known for, this eye serum will restore vitality, diminish wrinkles, visibly lift & firm, and brighten the appearance of dark circles. Your under-eye area has the thinnest and most fragile skin on your entire face, which is why it is more prone to wrinkles, darkness, and sagging. Using an eye cream like this one will help to hydrate that under-eye skin and give it a fighting chance. One thing that I noticed with this eye cream is if I get it too close to my very sensitive eyes & waterline, my eyes will start to water. Once I stopped putting it all the way up to my waterline, I haven't had any issues. Pro Tip: ALWAYS apply eye cream with your ring fingers (they have the lightest touch) in light tapping motions under and around your eyes in a "C" shape. NEVER rub or tug. I use the eye cream morning & night. If you have combination or oily skin, I highly recommend trying this product. It's a radiant-boosting balm that will moisturize, brighten, and prime all in one. 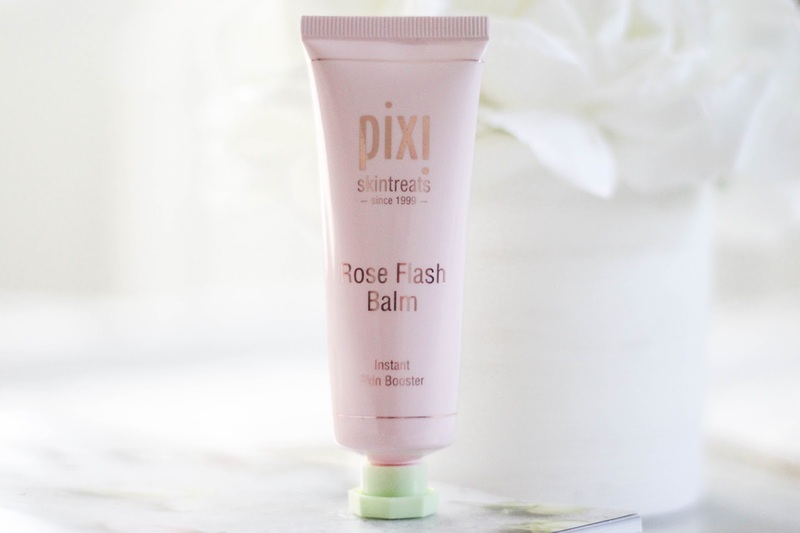 It has a tacky finish, which is exactly what you want in a primer so that your makeup will adhere to your skin and last all day long. There ya have it! That's my entire skincare routine from start to finish. I know it seems like a lot or maybe a little overkill to use so many products, but with my daily routine, it takes a matter of minutes. I test and try new products that get sent to me all the time and these are my true ride or die! I've fallen in love with these products and they've truly helped me feel confident in my own skin again. If you're wondering about what makeup products I swear by, check out my post: Ride or Die Beauty Products. *Thanks again to Saranghae for sponsoring this post. 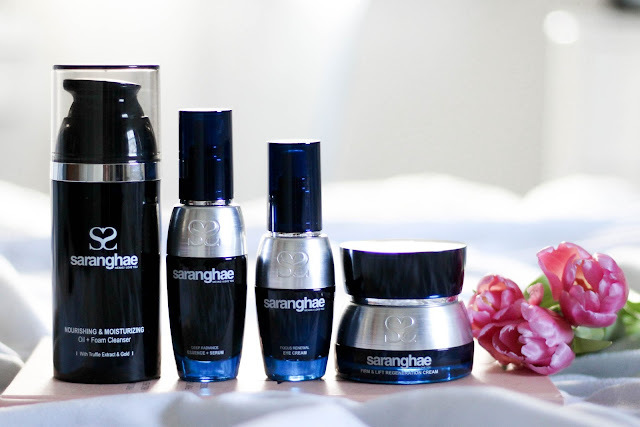 Saranghae is an award-winning Korean 5 Step Anti-Aging skincare routine that heals, regenerates and protects your skin. 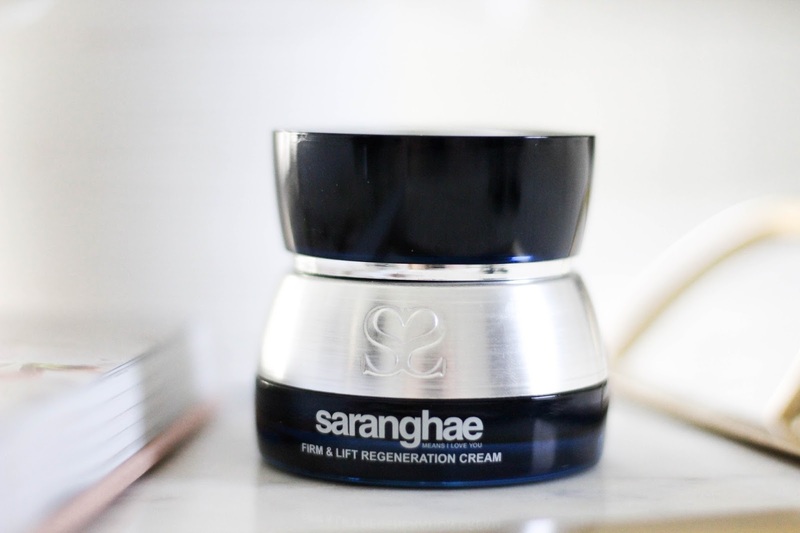 Saranghae's focus on natural ingredients, highly effective products, and excellence in customer service has helped them become the fastest growing Korean skincare brand in the United States.